I’ve always liked this guy’s art, and this one is no different. 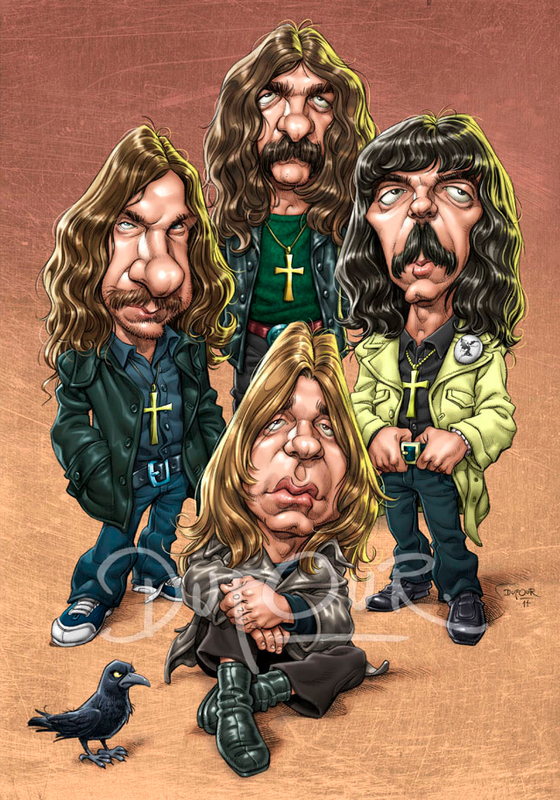 Covers a lot of stuff from Black Sabbath here. He has Henry here, he has the “Paranoid Guy”, the mill from the first album, and a rendition of the “woman” from the cover there. 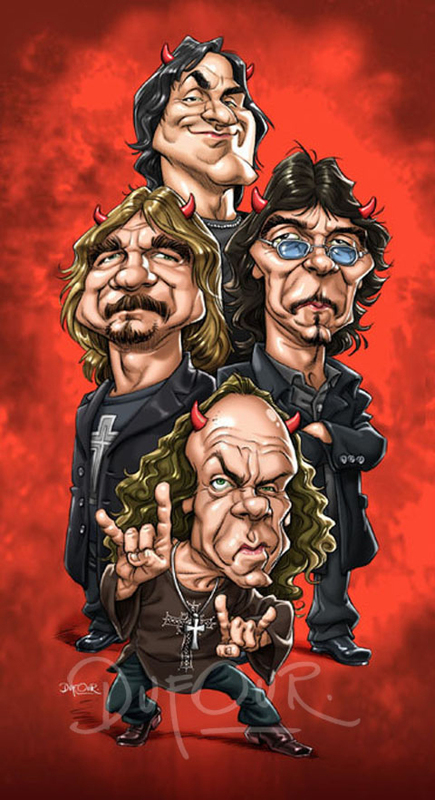 It also has Ozzy, Tony, & Geezer and the trio of drummers connected to this project – Bill Ward, Brad Wilk, & Tommy Clufetos. 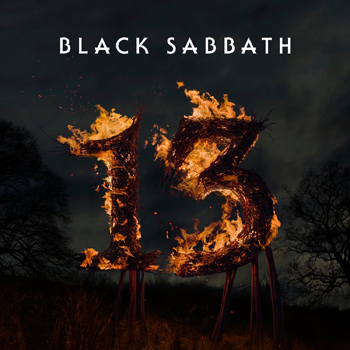 Heck, Geezer is holding the “Never Say Die” era cover art helmet art that’s been connected to this for ages (no, it’s not a bloody Iron Man reference, it’s a Black Sabbath reference). This isn’t the first time Mr. Dufour has covered Black Sabbath before. Check out these other pics from classic 70’s Black Sabbath, as well as the Heaven & Hell picture, which was the first one of his I had seen. The dude doesn’t have a Twitter or Facebook page that I’m aware of. Would love to help plug his work. Go visit his site, and take a look around. I think you’ll like what you find. Bill’s storm cloud is too funny. Absolutely great. I like it! Did you know the woman on the first album cover was called Louise, apparantly she turned up later after the photoshoot for the first album, Tony said she looked absolutely hidious! Great Pics, Great Musicans…Hope to see a great gig in Dortmund. Many Thanks to Rick Rubin and Brad Wilk!!!! 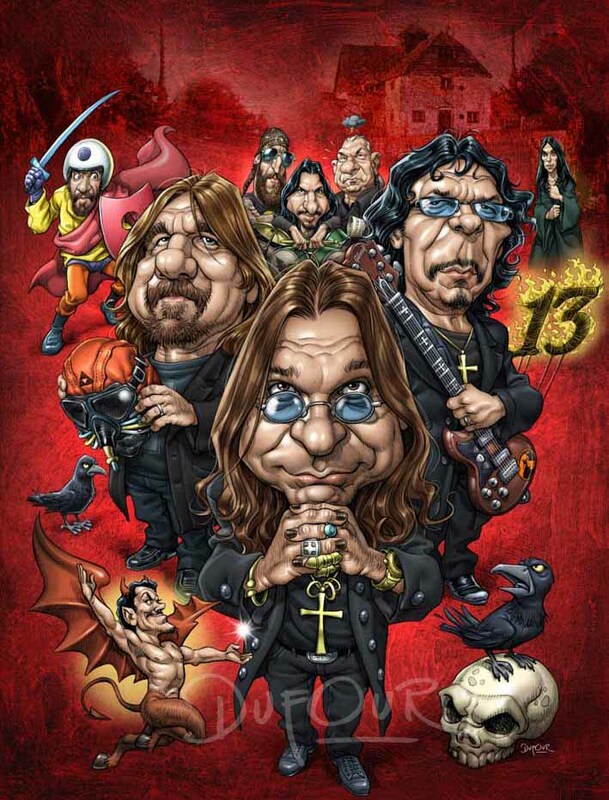 SABBATH Rules!!! OK that is pretty cool. My only question is, who is the face of Henry? Santiago does drawings for the Argentine magazine Jedbangers (http://www.jedbangers.com.ar/web/). Usually for album reviews, but several drawings have made it to the cover. 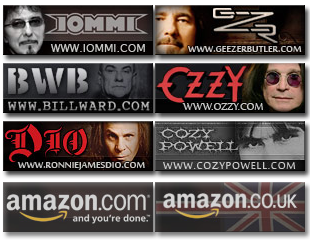 Brilliant stuff, i wonder if Ozzy,Tony,Geezer & Bill have actually seen the above “paintings”? A work of art.